I would like more information about 34 Rubio Road. 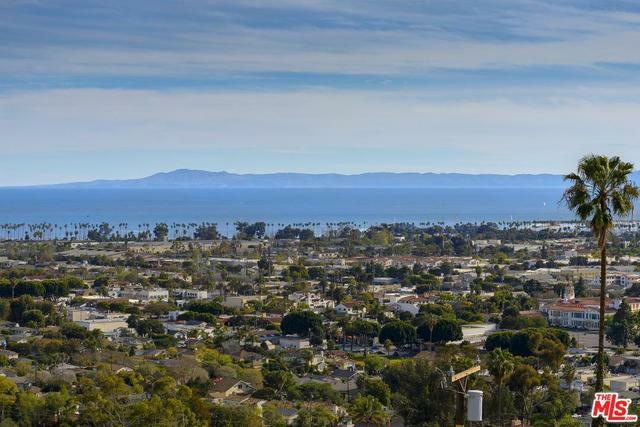 Perched on a Lower Riviera peaceful cut-de-sac with wonderful ocean and city views. 3 bedrooms 2.5 baths plus office. 2 level contemporary plus basement. Level entry to public rooms with dramatic views. Bedrooms on lower level. Amazing location.